We had 7 guys working on the car handling everything from mechanical work to standalone ECU wiring. 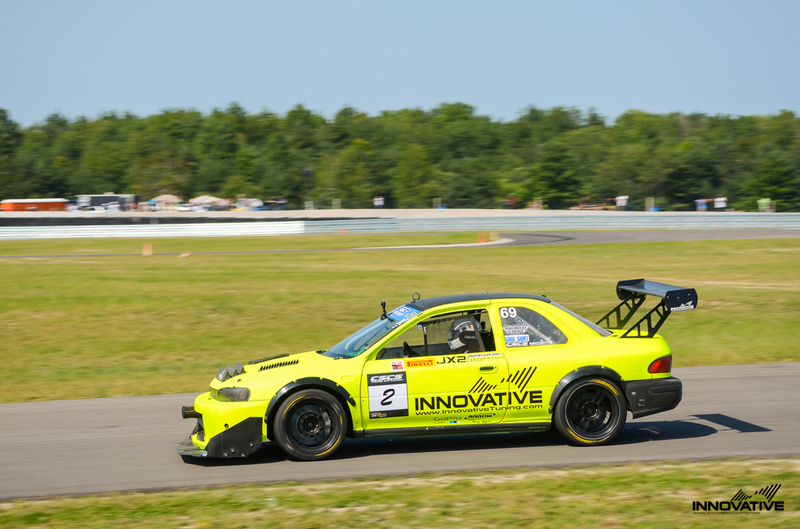 With parts taken from multiple other cars including coilovers from a gravel rally car, turbo engine from a daily driven Subaru Legacy Sport Sedan, transmission from a WRX, rear subframe and suspension arms from a Subaru Impreza RS, the car that came together in time for the Race for Riley was truly unique. After completing our mission with the car, we brought Voltron down the quarter mile, successfully making a low 10 second pass. Voltron sat dormant for many years as the shop went back to business focusing on customer cars. 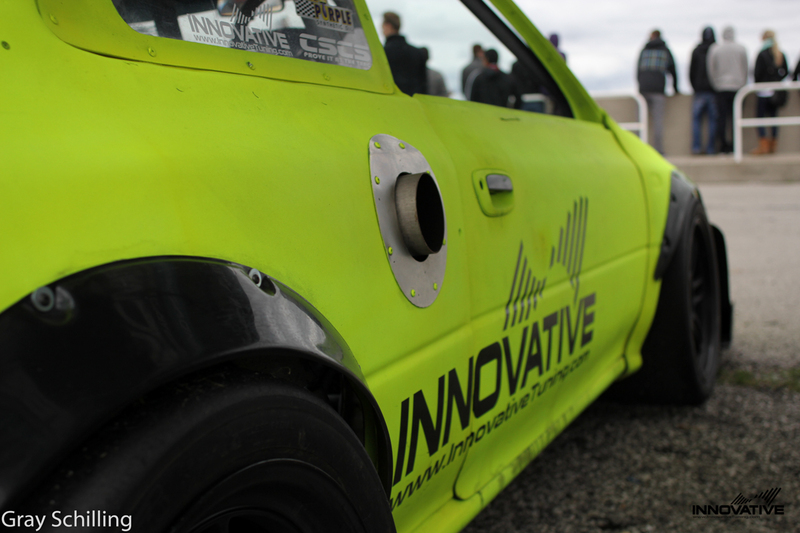 The car, which started as a project for a good cause, became the foundation for our current Time Attack car. While the car has evolved from the project that came together in 2007, the name remains. Today the 1996 Subaru Impreza has a 2.5 liter STi engine pushing out over 700 horsepower. It is setup with a full JRZ RS Pro suspension, a custom 6-piston brake solution designed by Innovative Tuning and eats up everything else on the track. Highlights of the car have to include the fire belching 4” side exit exhaust, rear mounted radiator and signature paint and body work which make the car instantly recognizable. 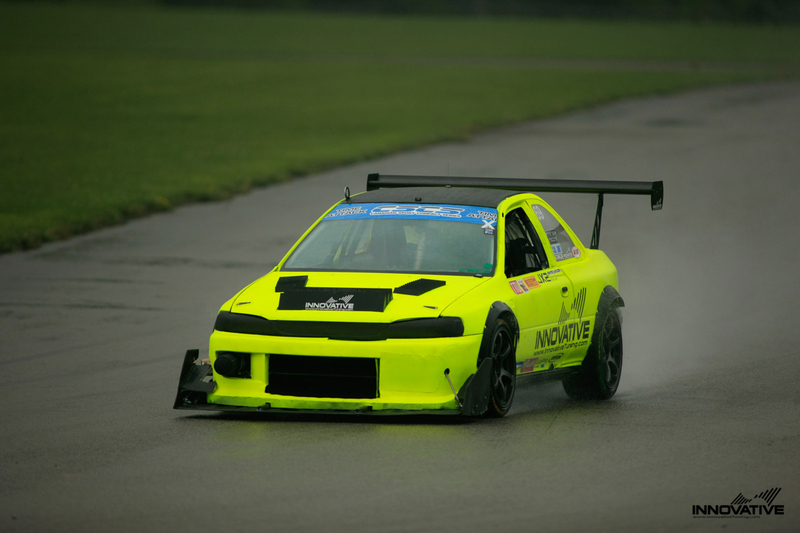 In 2013 Voltron became a time attack car and broke an overall track record at its first event of the season. 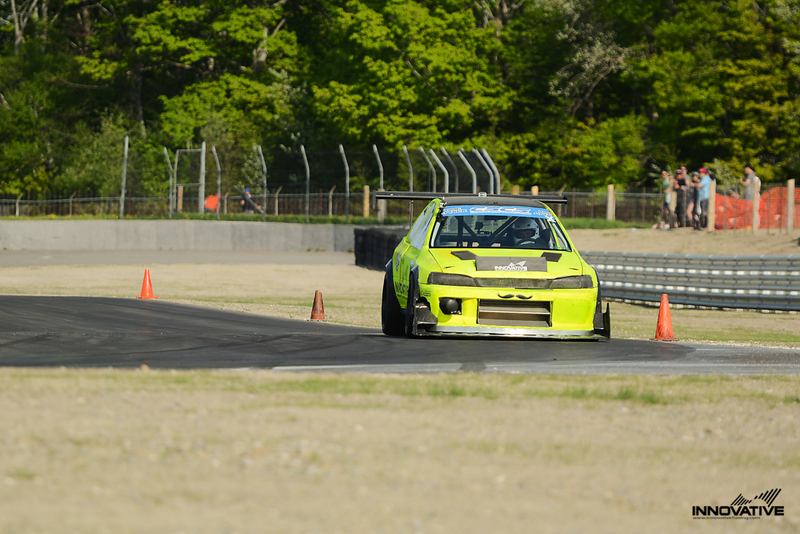 It went on to win two season championships in a row in the premier Canadian time attack series, hold 3 overall track records, and win the North Cup in NARRA United States Time Trials Unlimited class in 2014.